Wondered if Dave is on this forum and if so he might like to know about the car now, and we would love to gain further information about the car. 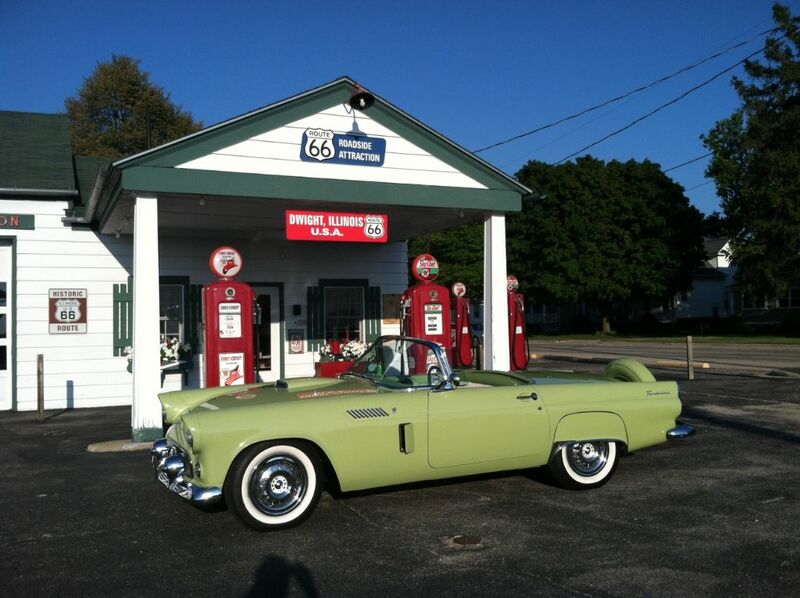 This topic brings me to my tracking down the previous owner of my Sage Green 56 T Bird. Which I did and still communicate today. He purchased this beauty by Jewel Meets restore this beautiful car. Jewel bought a pull barn full of 11 55-57 T birds. Mine was one of the finds and Jewel restored her back.